Stunning quality built custom home with beautiful setting on PRIME, wooded, (1 ACRE) cul-de-sac lot in Marvin! 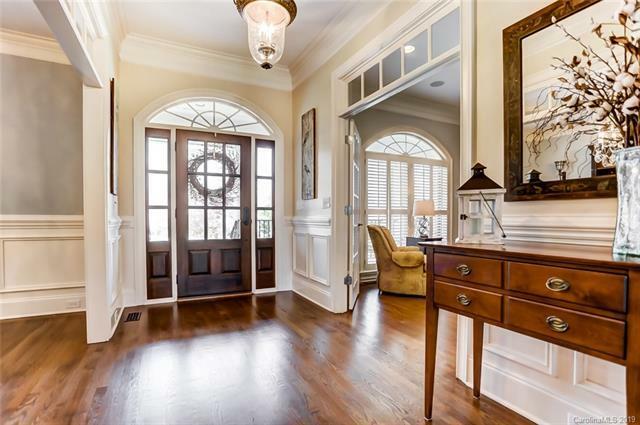 Bright, light & OPEN floor plan w/desired Master, Guest Suite & Office on the main. Gorgeous updated NEW KITCHEN w/white granite counter tops, white cabinets, farm sink, new hardwoods & custom back splash! 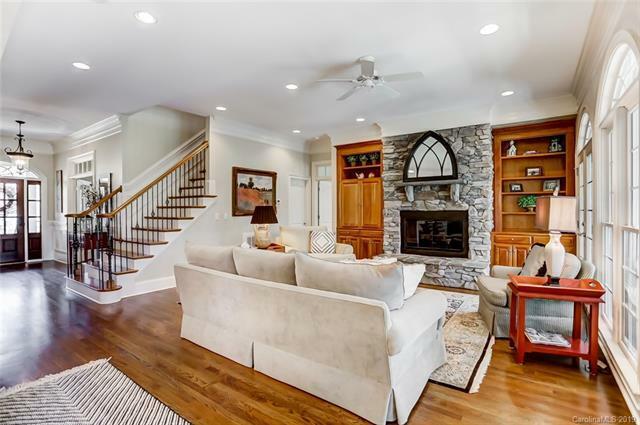 Kitchen opens to over-sized Great Room w/stacked stone fireplace & built-in cabinets. 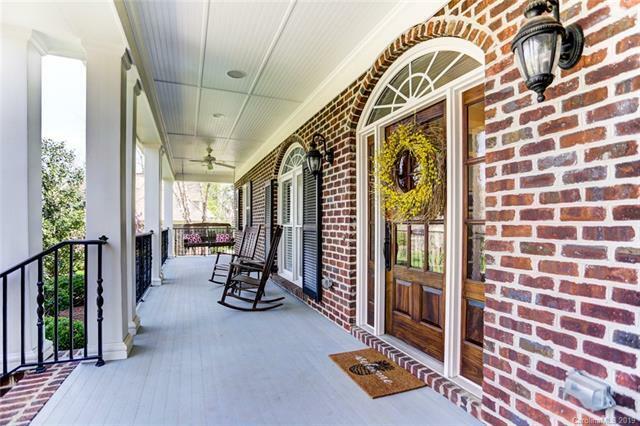 Huge rocking chair front porch, plantation shutters, Mud room lockers, dual staircases, over-sized (17 x 32) Bonus & additional Rec room, climate controlled Sun room, new hardwood floors & custom trim. Extras include: Butlers pantry w/ice maker, extra large 3 car garage, full irrigation system & NEW ROOF (2019). Immaculately maintained one owner custom home on one of the prettiest lots in the area! Over $80,000 in recent updates & improvements! Award winning Marvin Ridge School District! 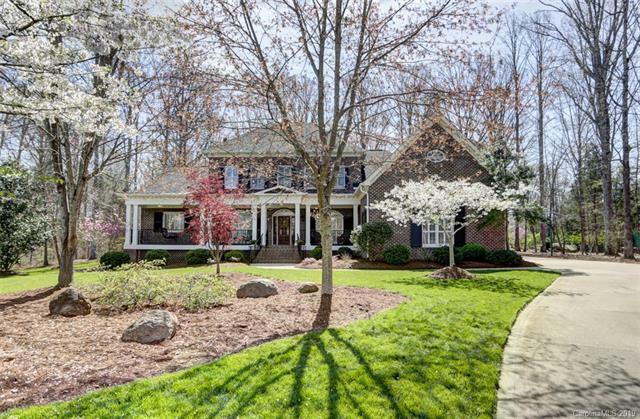 Ideal location to Blakeney, Ballantyne, Waverly & (I-485). AMAZING PROPERTY! Will NOT LAST!